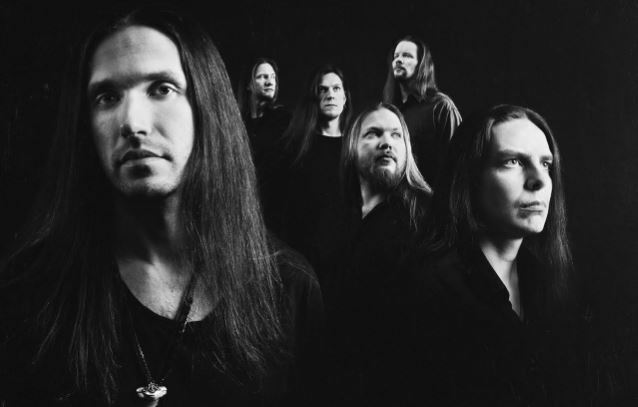 Finnish metal sextet AMORAL will release its seventh studio album in early 2016. "In Sequence", the follow-up to the critically acclaimed "Fallen Leaves & Dead Sparrows", will be made available in Japan on January 29 via Ward Records, and in the rest of the world on February 5 through Imperial Cassette (Gordeon Music, GSA). The first single from "In Sequence", a song called "Rude Awakening", can be streamed below. 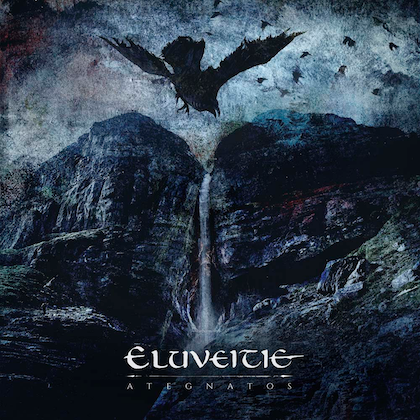 "Rude Awakening" is a great example of the style of the upcoming album, says vocalist-guitarist Niko Kalliojärvi. "One song, a lot to listen to!" he explains. 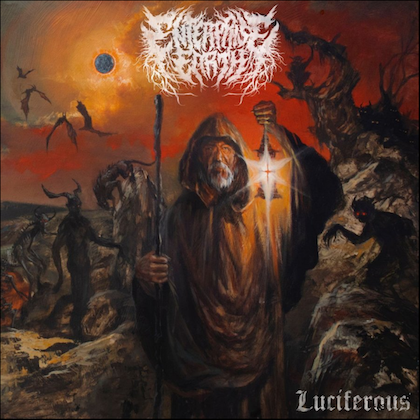 "The opening track of the new album starts off epic yet brisk. Accompanied by multi-layered guitar parts and tight rhythmic playing, both of the band's vocalists can now be heard on the same track for the first time ever." 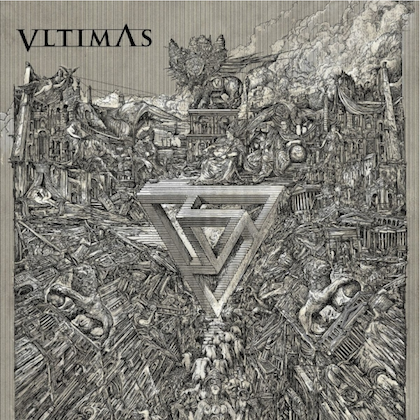 The album cover is designed by Aki Siltala, who is also one of the most well-known tattoo artists in Finland. Said AMORAL guitarist and founder Ben Varon: "We went into making the seventh album with an Yngwie Malmsteen state of mind: more is more! Once we got our original singer Niko Kalliojärvi back in the band — expanding the group into a six-headed monster, with two vocalists and three guitar players — it was time to start the writing process, which was one of the most inspiring ones for me so far. More guitar parts, more keyboards, more back and forth between clean and growling vocals." 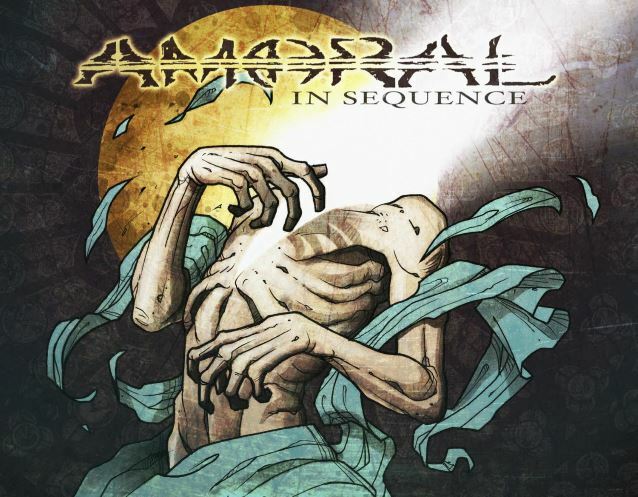 Another angle used to get a fresh touch for "In Sequence" was the decision to invite a whole bunch of guest musicians — including percussionist Teho Majamäki, INDICA singer Jonsu and ACYL singer/mastermind Amine Benotmane — to play on the album, which was a first for AMORAL. Stated Ben: "The album is filled with stellar guest performances from many talented musicians, who added percussion, female vocals, analog syths and ouds to the songs, amongst other things. The guests definitely helped take the songs to the next level." He added: "To me, 'In Sequence' is the logical follow-up to 'Fallen Leaves & Dead Sparrows', on which we took our love for grandieuse prog to new hights. 'In Sequence' continues on that path, though the return of Niko gives the new material some of that old school AMORAL vibe. And I think this one turned out a touch heavier as well, not least because of the real-life based concept of the album."